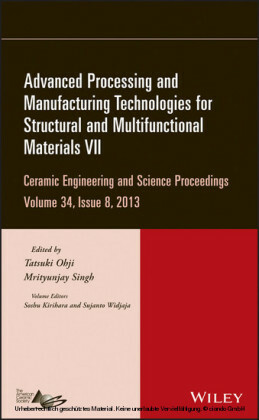 Ceramic Engineering and Science Proceedings Volume 34, Issue 8 - Advanced Processing and Manufacturing Technologies for Structural and Multifunctional Materials VII A collection of 20 papers from The American Ceramic Society's 37th International Conference on Advanced Ceramics and Composites, held in Daytona Beach, Florida, January 27-February 1, 2013. This issue includes papers presented in the 7 th International Symposium on Advanced Processing and Manufacturing Technologies for Structural and Multifunctional Materials and Systems (Symposium 8). 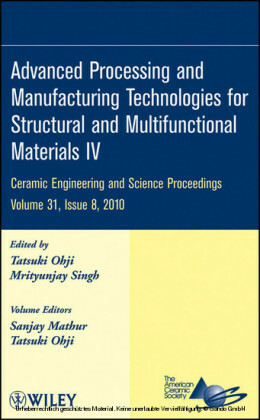 Thermal micro lines patterning techniques were newly developed as novel technologies to create geometrical intermetallics patterns for mechanical properties modulations of metal substrates. Pure copper particles were dispersed into the photo solidified liquid resins, and these slurries were spread on aluminum substrates. Micro patterns with fractal structures of Hilbert curves and dendritic lines were drawn and fixed by an ultra violet laser scanning. 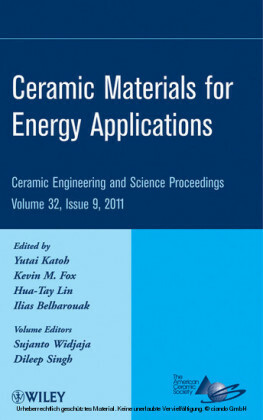 The formed patterns on the substrates were heated in an argon atmosphere, and the intermetallic or alloy phases with high hardness were created through reaction diffusions. The mechanical properties and surface stress distributions were measured and simulated by a tensile stress test and finite element method. Fractal geometries with self-similarity can be applied to modulate various flows in engineering fields [1,2]. Geometric networks with the fractal structure of intermetallic compounds patterned on light metals can strengthen whole materials efficiently by controlling surface stress distributions intentionally. In our research group, three dimensional metal and ceramics lattices with dendritic structures have been created and inserted into various matrices successfully to control stress and heat distributions [3,4]. 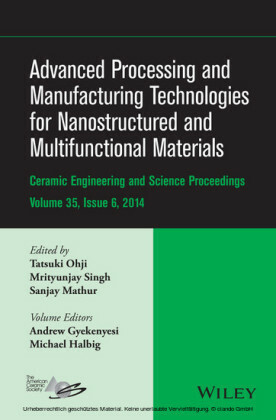 Considering the next generation, mechanical properties enhancements by novel surface treatments will be expected to contribute novel materials processing of rare metals free. In this investigation, micro patterns composed of copper aluminide had been created on pure aluminum substrates by using a laser scanning stereolithography and a reaction diffusion joining. 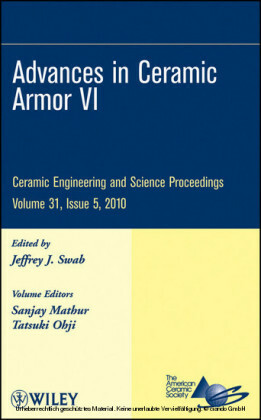 Microstructures and composite distributions in the vicinity of formed alloy and metal interfaces were observed and analyzed by using an electron microscope. Load dispersion abilities of the network were evaluated by using conventional mechanical tests and compared with simulated and visualized profiles by using a numerical analysis simulation.